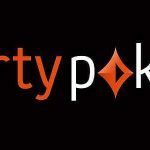 Bwin.party Digital Entertainment has launched a real money poker app designed for iPad tablets that is based upon the same mobile interface introduced in Jan. 2011 for the iPhone, as well as in July of 2011 for Android models. 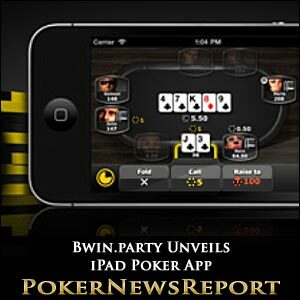 “The Bwin iPad poker app gives Bwin.com customers unrestricted access to the Bwin poker account, now with the full iPad resolution of 1,024 by 768 pixels,” said Berthold Kao, head of the company’s Mobile, Touch and Video department. Bwin players who use the iPad and iPhone poker app need only to download the update one time from the iTunes Store to be able to access both devices. The app can be downloaded for free from either www.bwin.com/ipadpoker or iTunes. Mobile gambling devices continue to advance technologically and the latest offering from Bwin.party is no exception. The latest features include a clear image and a game design that permits easy navigation. Also, player’s can replay hands and hand histories from their current table sessions. 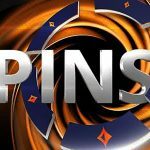 “The Bwin iPad poker app extends our lead in mobile entertainment on tablet devices and builds on our hugely successful iPhone poker app that Bwin.party designs with its own mobile development teams,” Kao said. Bwin.party is perhaps best known as the parent company of Party Poker and the sports betting brand Bwin. 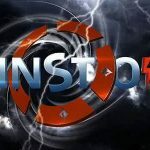 The company was formed from the merging of Bwin Interactive Entertainment AG and PartyGaming Plc just one year ago and is the world’s largest Internet gambling company with a listing on the stock market. Aside from poker, Bwin also provides customers with online sports betting services and casino games. 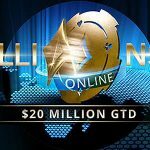 Bwin.party is one of over two dozen applicants who have applied for licensing to provide Internet poker to residents of Nevada on an intrastate basis that is tentatively scheduled to commence sometime in the fall of this year. Several months ago, Bwin.party joined forces with Las Vegas casino giants MGM Resorts International and Boyd Gaming, as Nevada’s recently enacted legislation requires non-Nevada companies to affiliate themselves with land-based casinos headquartered in the Silver State.